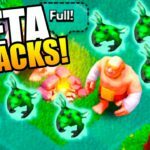 We all love Clash of Clans, however, one of the biggest question for Clashers is that which troops are actually the strongest among all. 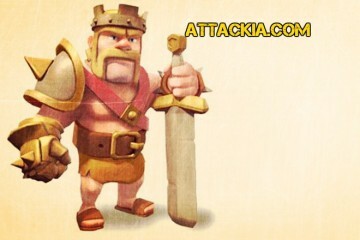 Well, here we have a list of top 5 strongest troops in Clash of Clans. Of course, we will be excluding the heroes for this just because you don’t have to pay for them over and over again. Now, of course, we won’t be using hit points as a way to determine who is the strongest just because the Golem has the most and he could probably take out more. So we’re just going to go by strength alone. Coming in at number 5 it’s the Valkyrie. Valkyrie has 124 damage per second and she has 1200 hit points. 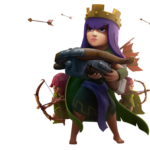 Now what we really like about the Valkyrie is a lot of players are using her in Clan Castles or as war donation troops as she is able to shred multiple targets all at once. But a lot of players still testing her out to see what combinations go well with her. With the newest update for the Valkyrie instead of going for one building at a time, she wishes herself between one or more so that when she swings she actually takes out multiple buildings and targets at once. However, if you fail to make a funnel for the Valks into the base they may get scared and it hurt your attack. 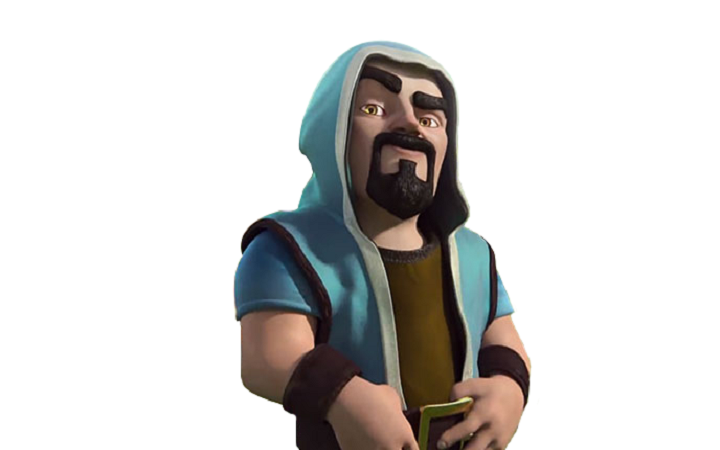 Number 4 is the wizard with 180 damage per second (at level 6), however, the hit points are quite low which is just 164. 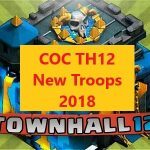 Typically you’ll see a lot of high-level players using Wizards as a backup troop while using Golems as a meat shield (GoWiPe) to clear out building structures on the outside so that their heroes and the other troops could find their way into the base towards core (town hall area). But giant bombs and all other traps are very lethal for the Wizards a single level 3 giant bomb can wipe out any level Wizards further because of the low hit points they are very susceptible to Mortars attack. Coming in at number 3 is the Balloon. 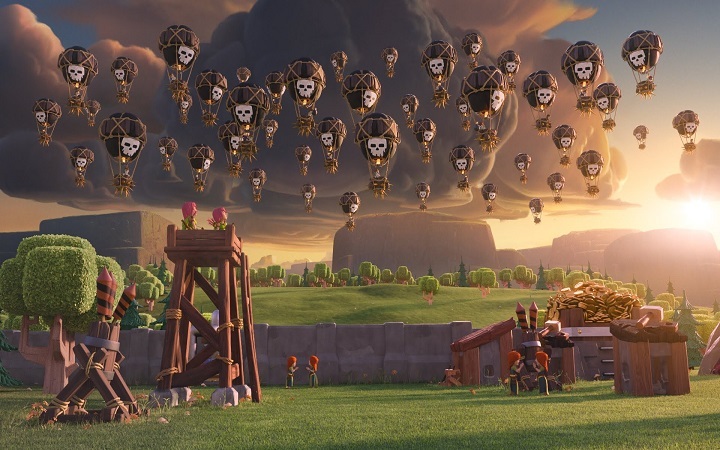 You may have seen players using the Balloons and Lava Hounds compositions to take some of the deadliest and toughest bases. High-level Balloons are really deadly, here we are talking about level 6 Balloons which you can get at only Town Hall 9. 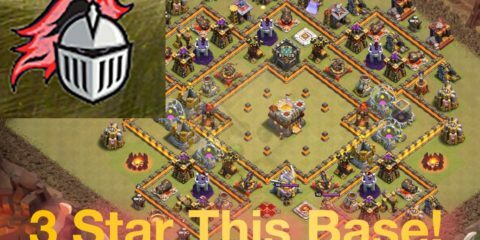 We here are going for the single troops this time and not the whole compositions so these bomb dropping beasts are grabbing the no. 3 spot in our list. 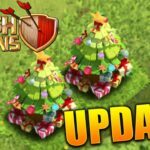 A lot of players are using these guys for Clan Castle as well as when a Balloon dies it do a splash damage so very deadly for the gathered troops. Well, yes, don’t forget the deadly damage per second of 162 and the new level 7 Balloons even do 198 damage per second. At no. 2 is frying throwing Dragon. The Dragon has 200 damage per second and 2500 hit points. 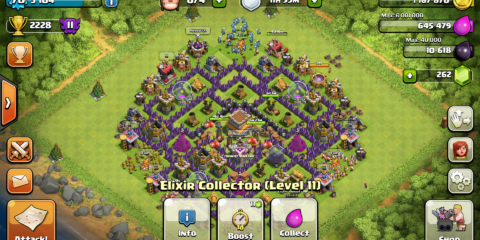 Up to TH 8 Dragons are totally over powered. Air Bombs and Skeleton Traps can’t do much damage to Dragons, however, Air Mines can come quiet handy. If Air Defenses do not possess such high damage per second then sure nothing can take down Dragons. 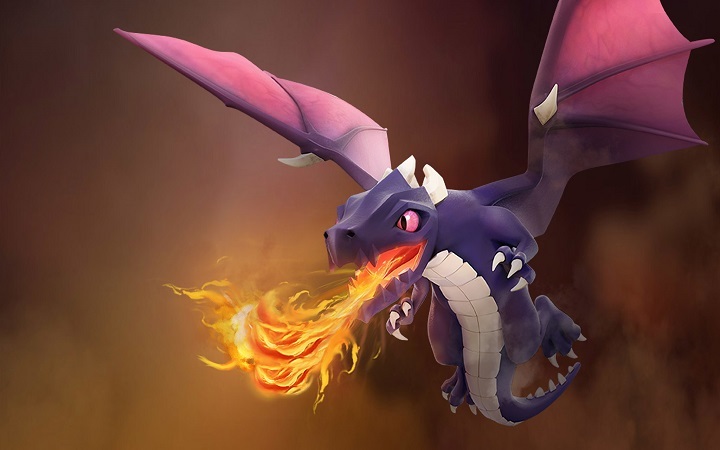 The favorite combination of Clashers with Dragons is either with Lava Hounds along with Lightning Spells and Earth Quake spells or whole Mass Dragon attack with Lightning Spells and Earth Quake spells. It is grabbing a sweet no. 2 spot in our list. 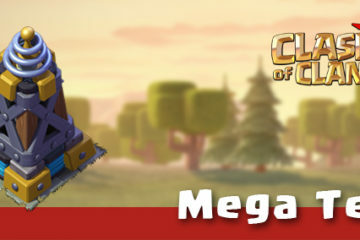 The all-time strongest troop is the mighty P.E.K.K.A with damage per second of massive 300 (max level) and hit points of 4500 (equivalent to level 1 Golem). 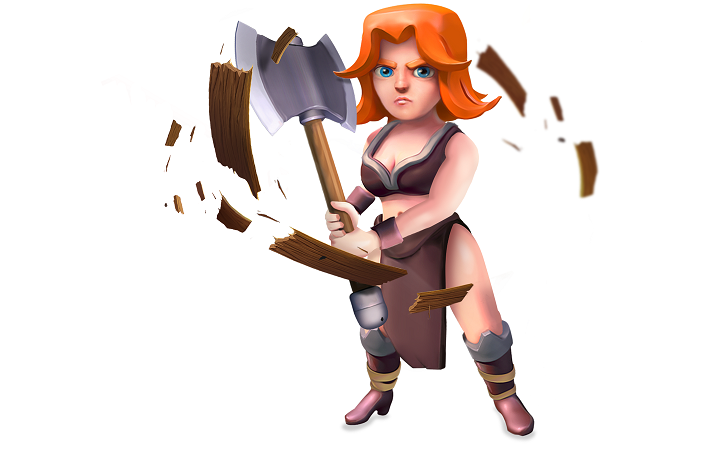 Yes, that’s right stronger even than the Barbarian King if you’re able to upgrade these. The final level P.E.K.K.A has two swords and has a glowing aura around her. 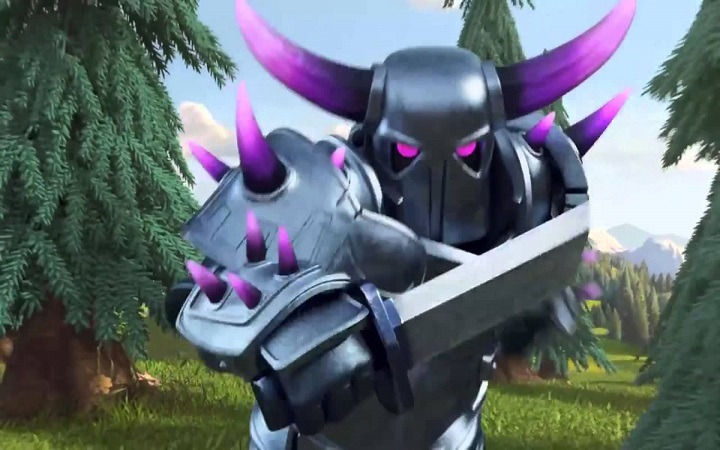 P.E.K.K.A can deal with a lot of damage but is very vulnerable to electric shocks of Hidden Tesla. 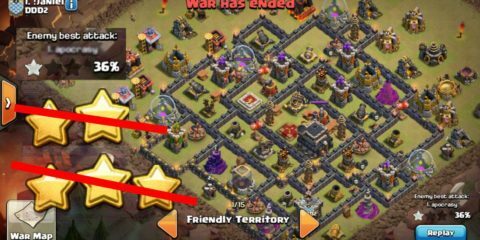 GoWiPe is on the most famous Clash of Clans attack strategy of all time which is executed by utilizing Golems, Wizards, and P.E.K.K.As. 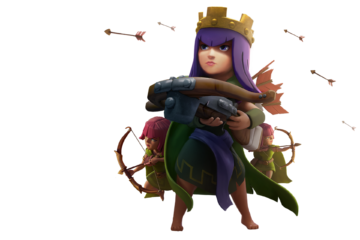 P.E.K.K.A don’t have any specific target and can attack any target and even Spring Traps doesn’t work on her. But even with that much power and hit points their slow pace can cost you a lot. 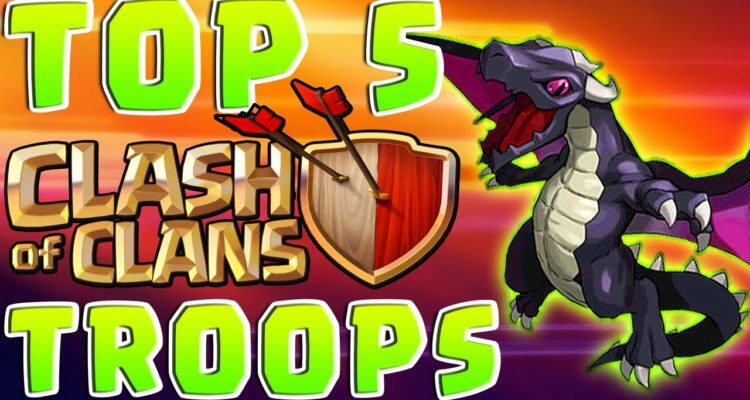 So here is our list of top 5 strongest troops in Clash of Clans. Hope you guys will like it. What do you think? Let us know in comments below.